128 Wandering Lane #6, Bessemer City, NC 28016 (#3412626) :: Robert Greene Real Estate, Inc. 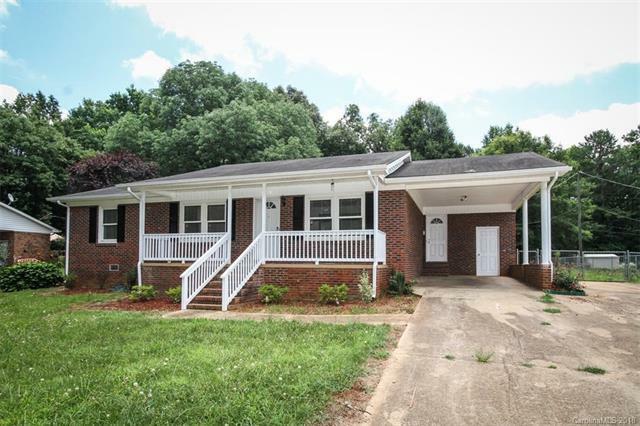 Newly Renovated Brick Ranch with large front porch and brick carport !!! 3 bedroom , 2 baths. Open kitchen with brand new cabinets and granite. Original hardwoods throughout. Updated bathrooms. Nice carport with storage area. Storage building in the backyard. All located on a level lot. No HOA fees. This is move in ready and will not last long !!! !